The ZERI Foundation is producing a compilation of the life achievements of Prof. George Chan who has pioneered the integrated biosystems. He designed the ZERI projects in Namibia (beer brewery), Fiji (Montfort Boys Town), TECPAR (Brazil) and Gavilanes Farm (Colombia). He has been an inspiration and trained over one hundred ZERI practitioners. A video on his work in Brazil has been posted on the web by Eric Fedus, and is based on the pioneering work by Alexandre Akira Takamatsu. For a first hand insight on these projects please click HERE. Prof. Luigi Bistagnino has been the driving force to bring systemic design to the Faculty of Architecture at the Politecnico di Torino. 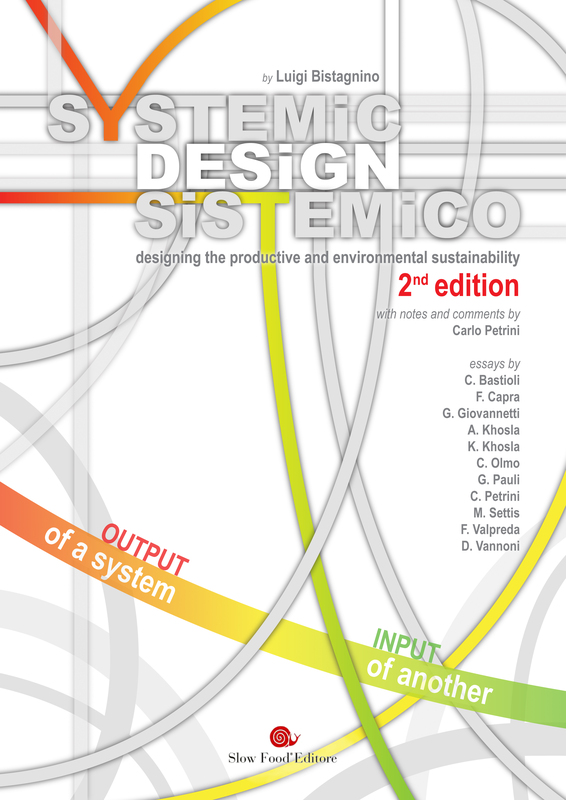 The first years of workshops and courses directed by Gunter Pauli at the School of Design, especially all the studies by the students serve as the basis for the successful book in "Systems Design". The book is now in its second English and Italian edition, and by the end of the year will be available in Spanish.